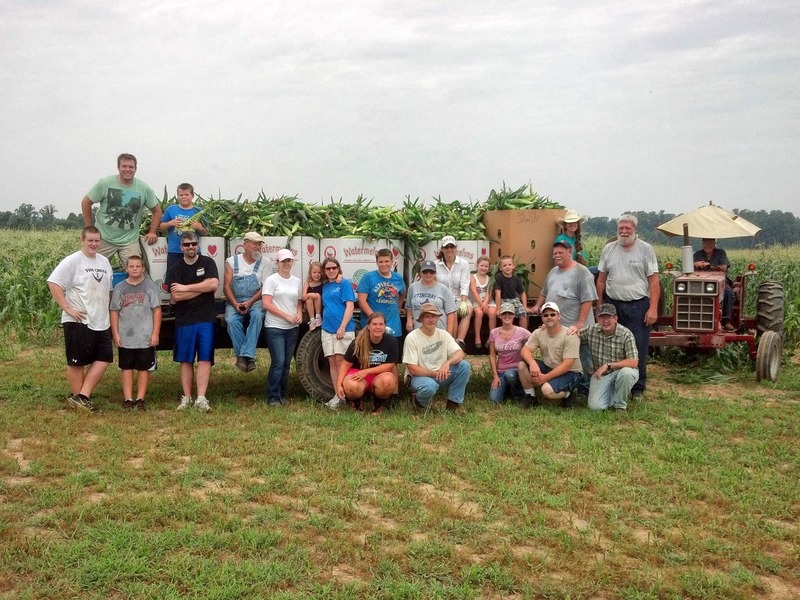 On August 8 and August 15, Life Church will be helping harvest fresh food for area food banks with Farming 4 Hunger. We will meet at 9 AM at Serenity Farm in Benedict, MD. This event is open to everyone and we hope to see you there. For more information please email Steve at sforrester@lifechurchcalvert.com. Please visit farming4hunger.com for more information about Farming 4 Hunger.